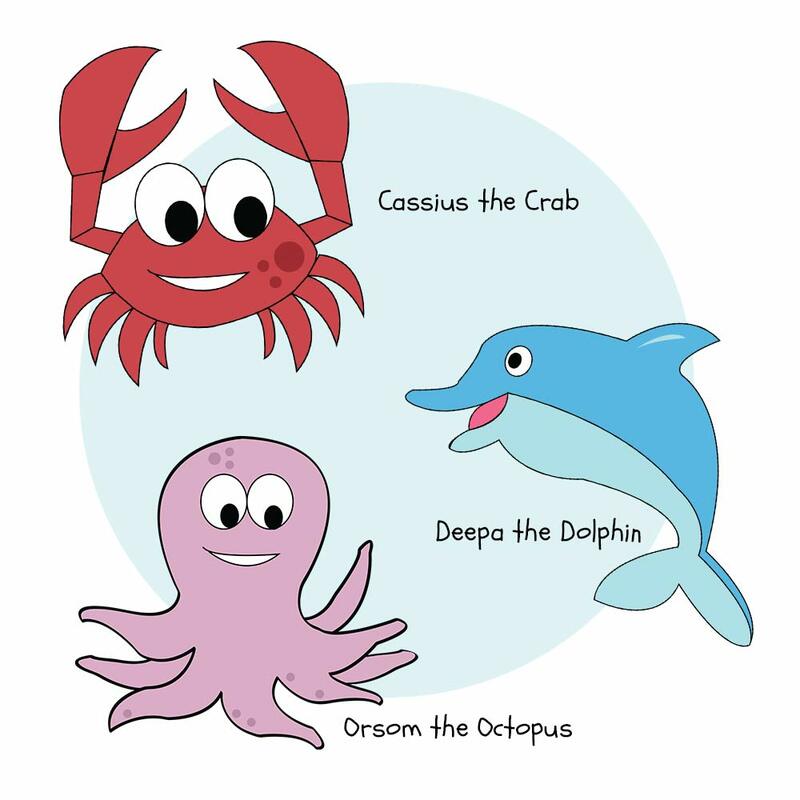 Have you or your child attended Orsom the Octopus, Cassius the Crab, Deepa the Dolphin or Wild Planet Explorer's Biology, Habitats & Conservation presentation and would like to find out more ways to help marine wildlife? 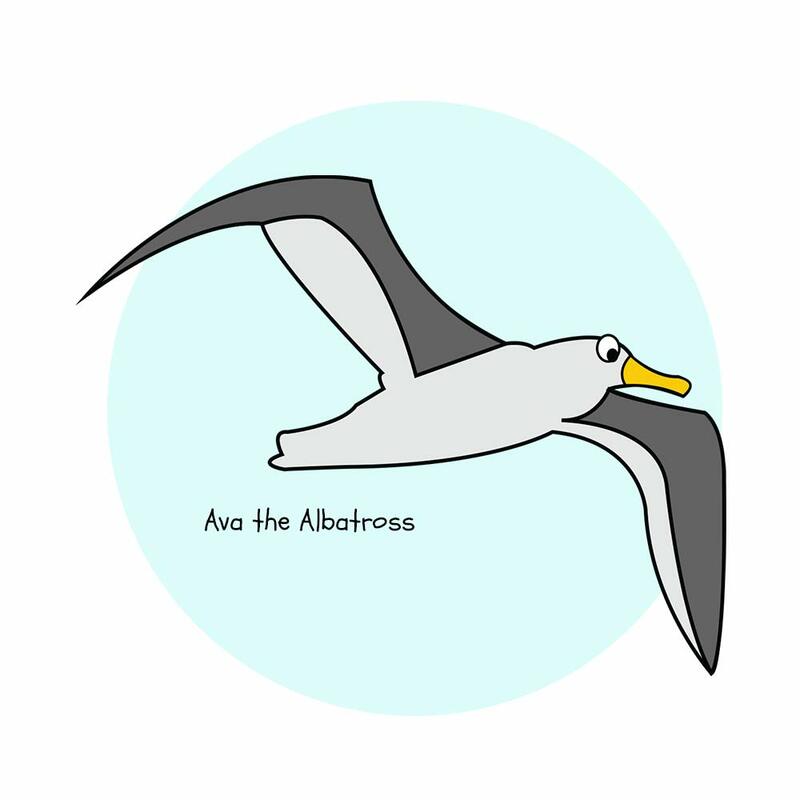 Have you or your child attended Ava the Albatross or Wild Planet Explorer's Biology, Habitats & Conservation presentation and would like to find out more ways to help albatrosses & the seas they live in? 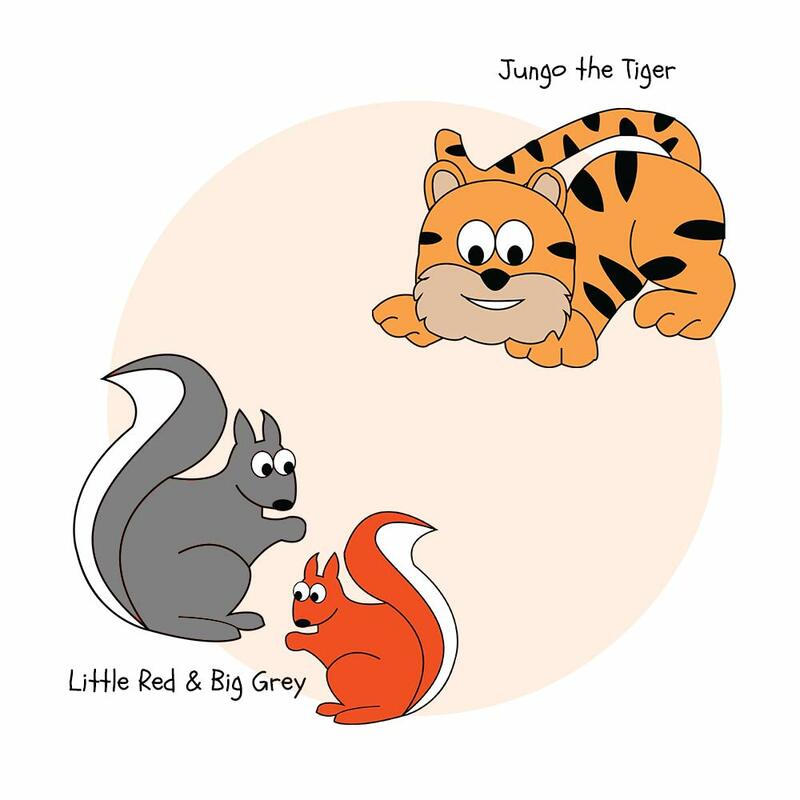 Have you or your child attended Jungo the Tiger, Little Red & Big Grey the Squirrels or Wild Planet Explorer's Biology, Habitats & Conservation presentation and would like to find out more ways to help tigers & squirrels & the forests & woodlands they live in? 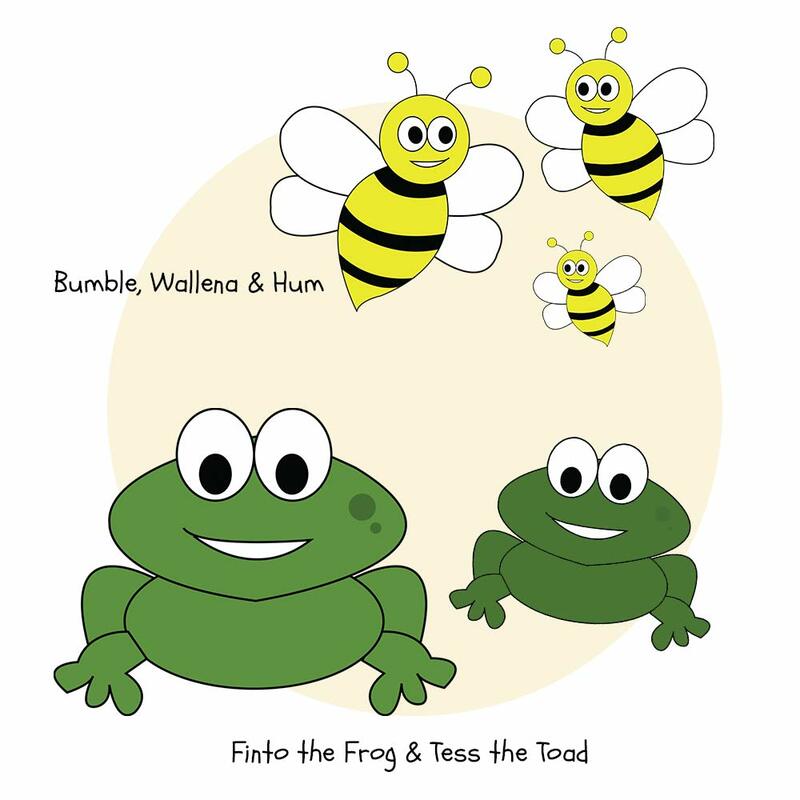 Have you or your child attended Finto the Frog & Tess the Toad or Bumble, Wallena & Hum (Bumblebees, Wasps & Honeybees) or Wild Planet Explorer's Biology, Habitats & Conservation presentation and would like to find out more ways to help our local wildlife?